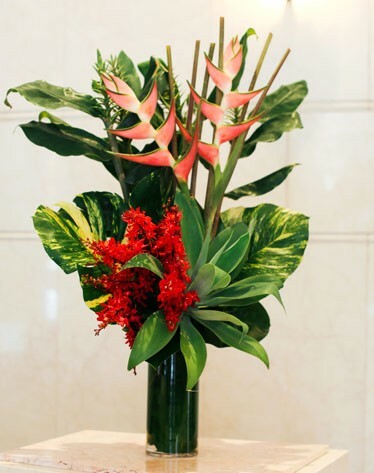 Whether for personal or corporate functions, flowers can add a whole new dimension to your event. Add a touch of sophistication, elegance and glamour by allowing the expert team at Lotus Botanica create a bespoke floral solution that will make your next event a sensation. To arrange a consultation time; call us in store on +61 2 9233 3222 or submit your enquiry online. Sign up to our Corporate Package for 12 months contract and receive 1 month free. This offer is available to new customers only.